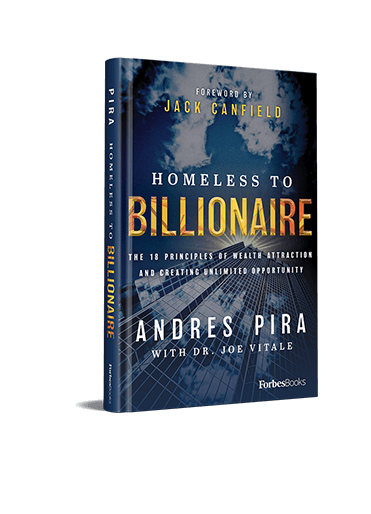 One of the 18 Success Principles in my book, Homeless to Billionaire, is that successful people prioritize success. 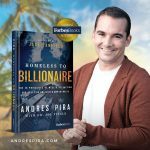 Just look at successful people like Mark Zuckerberg, Warren Buffet, Tim Cook, Oprah Winfrey, and many others who understand the correlation between a fit-body and fit-mind. The benefits of scheduling exercise and sticking to it has a dramatic correlation on business success. So, why don’t more people prioritize exercise? According to Very Well Fit, 60% of American adults aren’t getting the recommended amount of physical activity, while 25% are not active at all, often attributing it to not having enough time. Others attribute the lack of exercise to not having access to facilities, not having the energy, or simply lacking the motivation to workout. 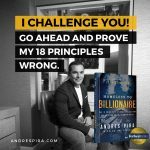 These excuses aren’t only killing them on the inside, but killing them in business as well. Reduce the risk of age-related disorders, such as Alzheimer’s, Parkinson’s, and other forms of dementia. How does a push-up translate to success in the business world? 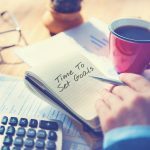 Studies have shown that regular exercise can improve your mental health, your memory, and your energy levels, along with improving creative thinking skills, building confidence, and increasing your ability to achieve goals in business, as well as increased mental fortitude to handle problems that might arise. As someone who runs over twenty companies, I prioritize exercise. And why wouldn’t I? The benefits far outweigh the risk of not exercising. Whenever I go to the gym, I often receive creative ideas and the motivation I need to move forward with specific goals. That is a huge benefit I have over my competitors who choose to skip the gym. Make exercise work for you by making time for it. Do you exercise regularly? Share your tips with me in the comments below. 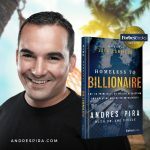 About Andres Pira– Philanthropist, Real Estate Tycoon, Author, Speaker, and Global Citizen, Andres Pira enjoys living in Thailand where his journey began from Homeless to Billionaire. The feelings you dream up in your mind around people, places, and things are the most powerful ingredients for creating your best reality. Shaping your reality requires visualizing your future in full color detail. 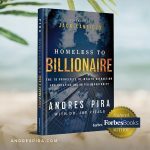 Your passions can be endless or always changing, but make sure you discover at least one thing you are passionate about in this world and use it to transform your entire life. Positive thinking is a mental and emotional balance focused on positive outcomes.